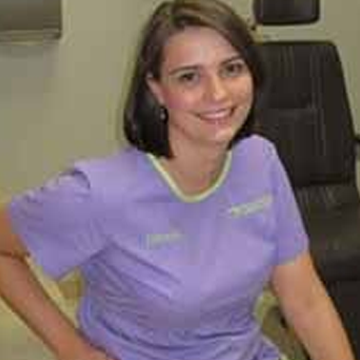 Catherine assists in the evaluation and work up patients for him in our Mobile and our Eastern Shores; She assists with Dr. Brown's in office surgical procedures as well as Operating Room schedule. 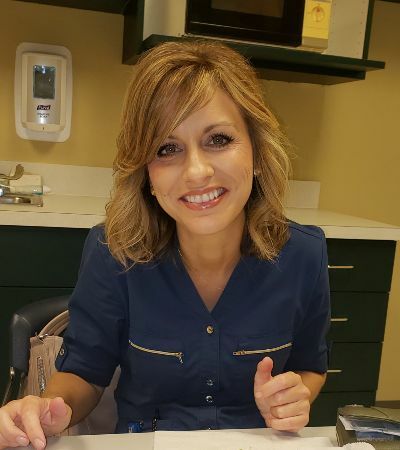 Hannah has worked with Dr. Brown for nearly 10 years and is fluent in the evaluation and work up patients for him in our Mobile and Daphne Offices; She assists with Dr. Brown's in office surgical procedures as well as Operating Room schedule. 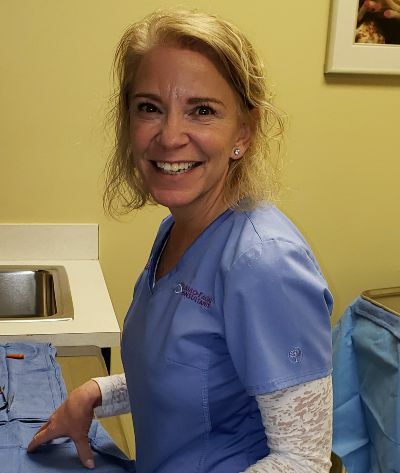 Jaime assists in the evaluation and work up patients for him in our Eastern Shore; She assists with Dr. Brown's in office surgical procedures as well as Operating Room schedule.